I worked with Vermonster's development team as a UX designer to build a set of simulations for Boston University’s Designing for Experimentation to Enhance Digital Business Innovation course. 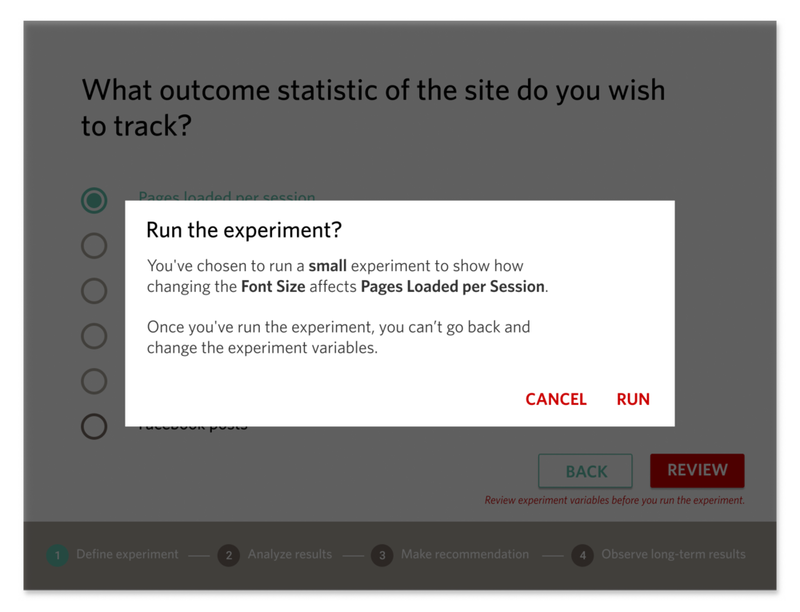 With the application, students play the role of design manager for The New York Times’ digital edition, and run simulated experiments that measure the effects design modifications have on changes in user behavior. Guided by the principles of Material Design, our design was successful in simplifying complex user interactions and data visualizations. The app launched in March 2018 on the edX platform.